It is Sketch Challenge time again! We are loving everyone's submits each month, and if you didn't win last month, try again! 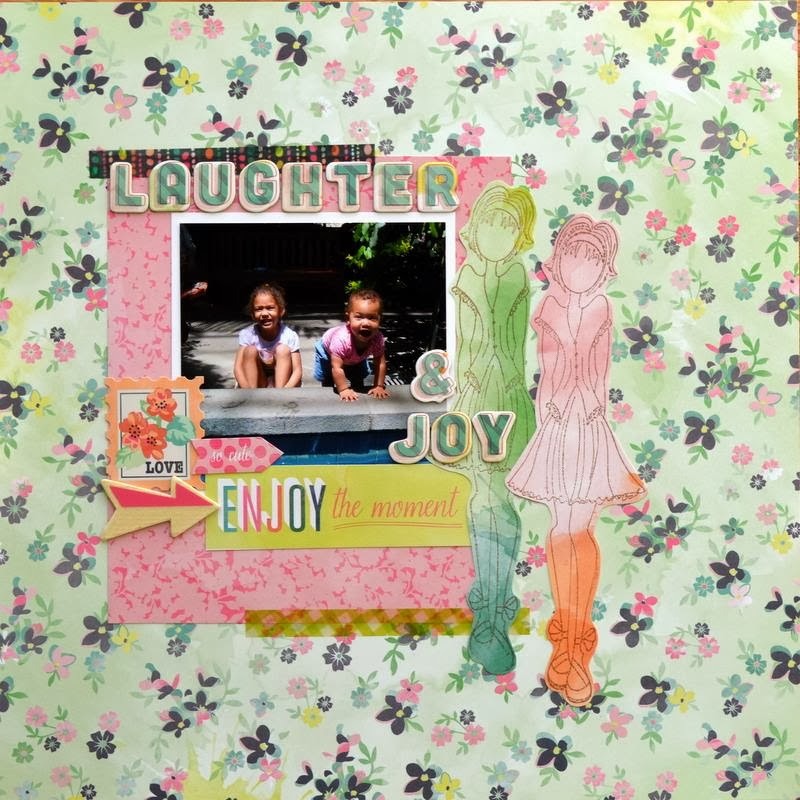 Have fun creating a fun and memorable layout for your scrapbook and you could win an I Want It All Bundle from www.fotobella.com! Sounds like a great evening to me! Make sure to read all the way to the end of this post to see the great inspiration from the FotoBella design team and see the amazing copic tutorial video by Sarinda! Remember deadline to submit your layout is February 15. 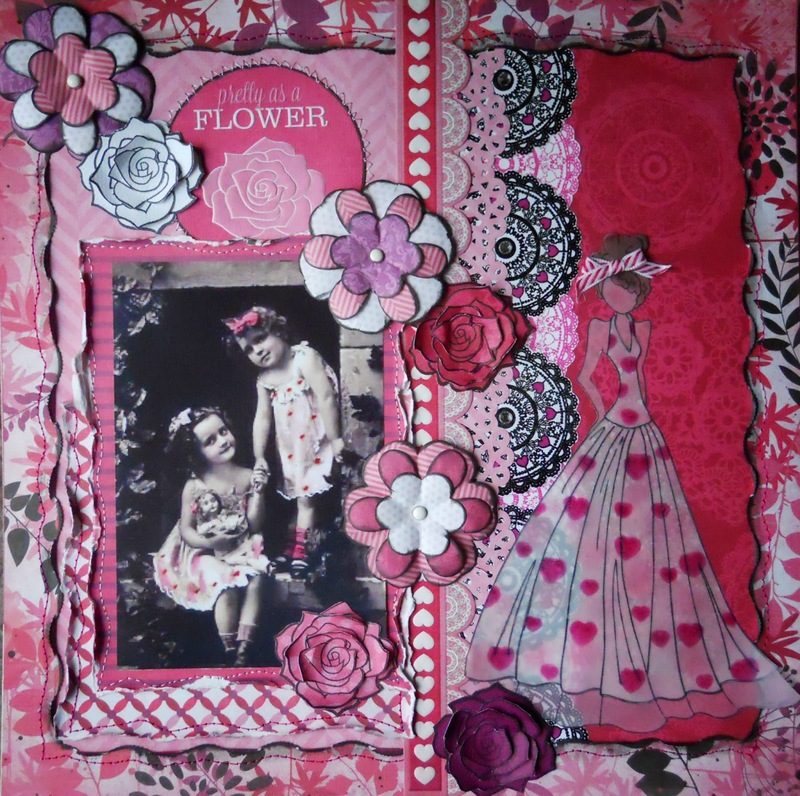 Upload your layout on our Facebook Challenge Page. For bonus entries have your friends vote for your layout on Facebook, retweet your submit and sharing on all 3 of these sites. 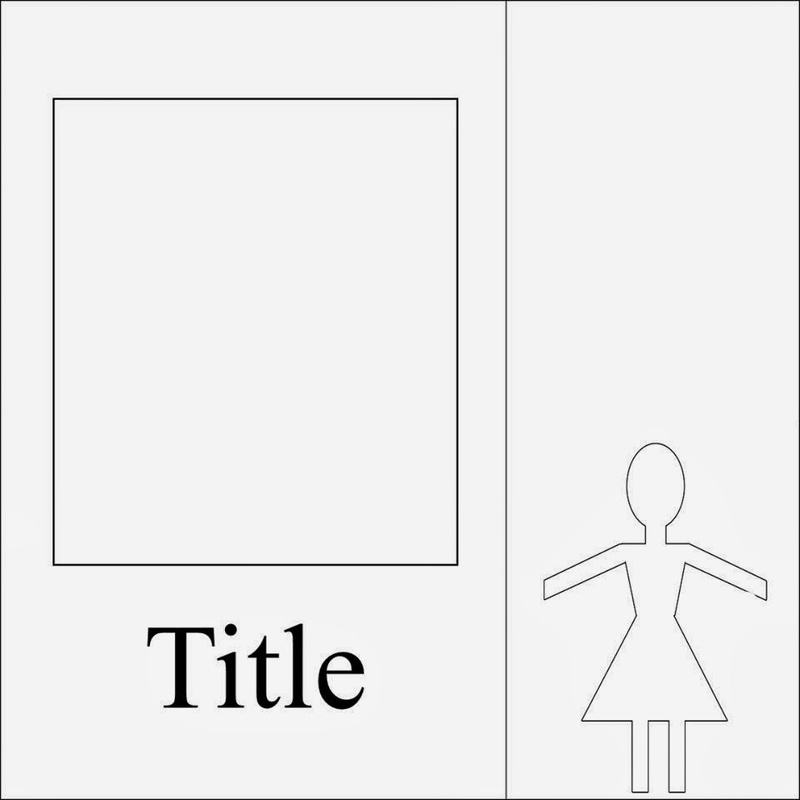 But don't forget to use #FotoBellaChallengeFeb2014. ...Also make sure to come back and comment on this blog that you have entered! 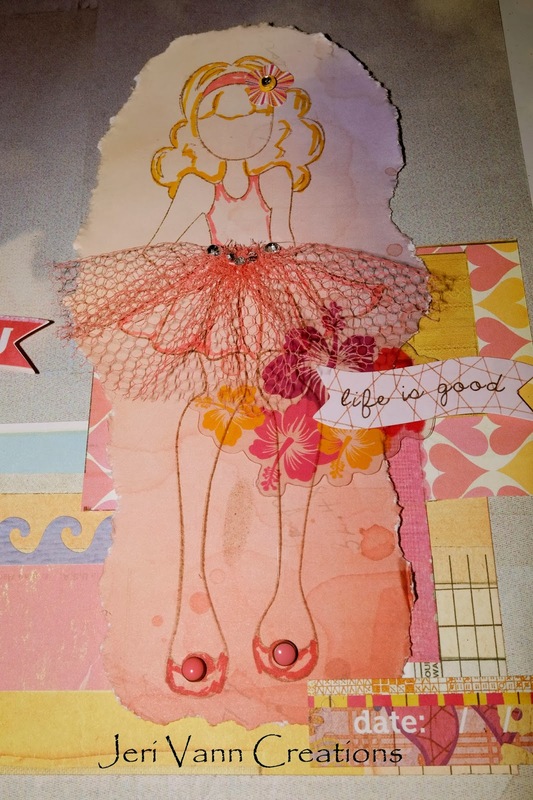 This month's sketch challenge is inspired by Julie Nutting paper doll playtime at Prima's Artventure at CHA. I had so much fun I decided to join in on this month's sketch challenge! 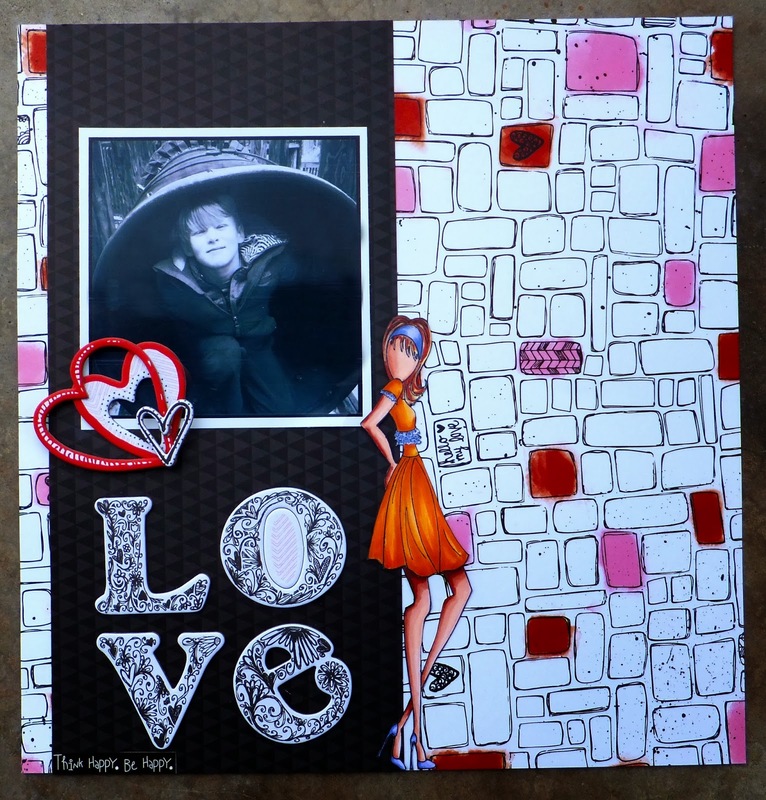 How many of you love Julie Nutting and her doll stamps? At CHA I even heard about groups of crafters who are getting together each month for paper doll clubs :) We have all of her brand new ones coming to FotoBella February 3rd! 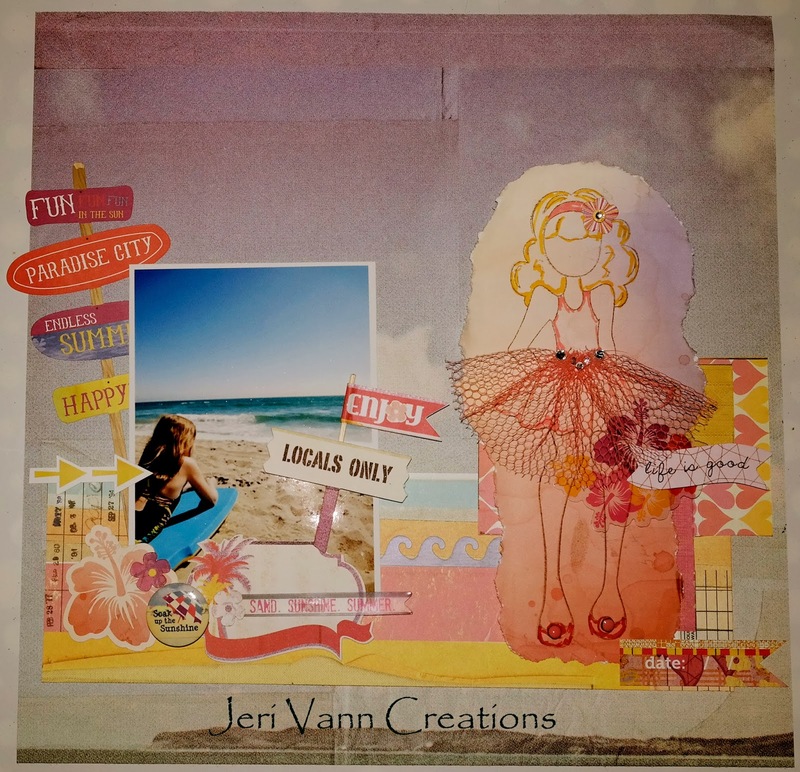 To celebrate each of our design team members is using one of her stamps from her second release of stamps. Don't worry, you don't need a doll stamp to participate in our challenge :) Feel free to create your own paper doll or use another fun stamp or paper you have in your stash. 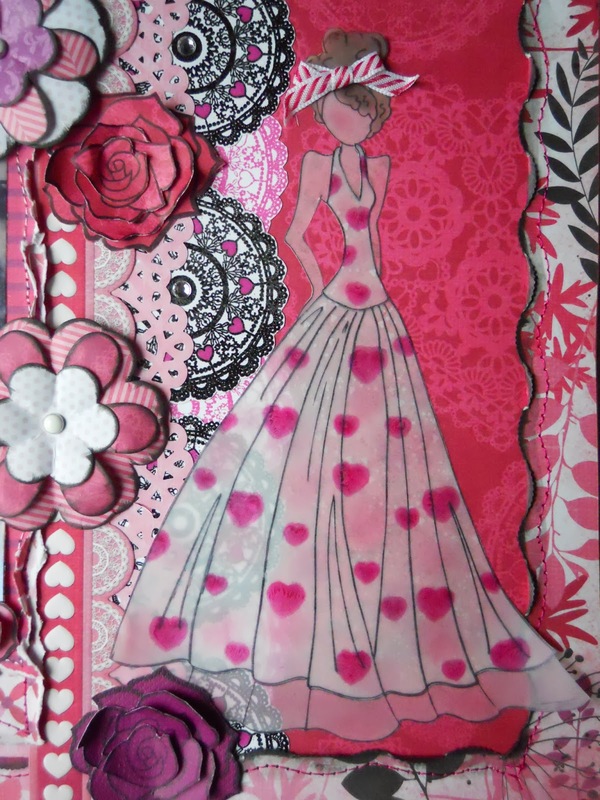 Here are some inspirational interpretations of our sketch from the FotoBella design team. 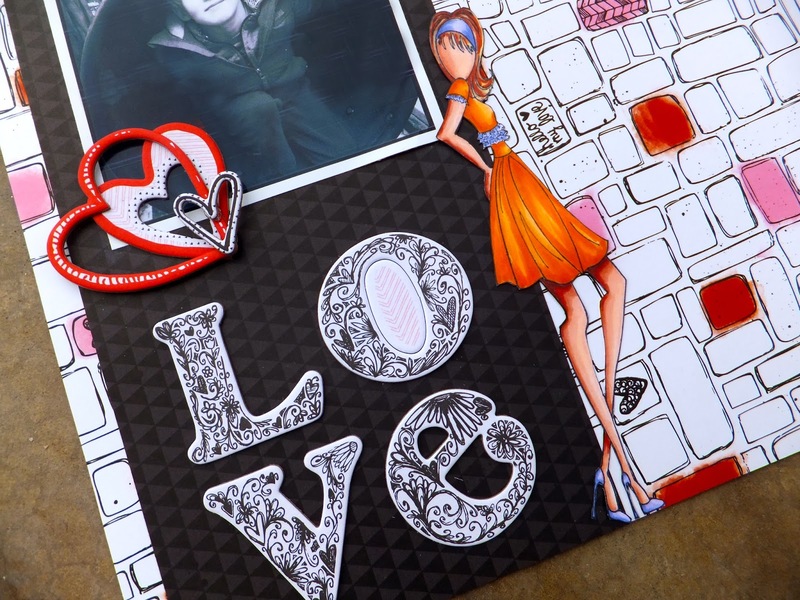 You can see all of our fun doll stamps on our website along with a video tutorial by Sarinda with Copic Markers!